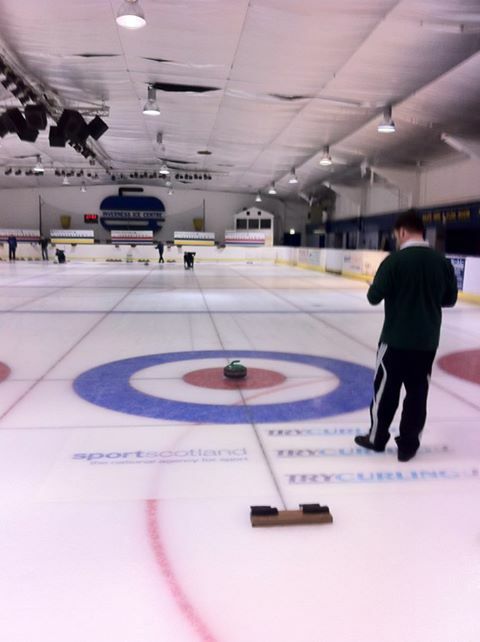 All 6 active clubs in the West of Moray Province use the Inverness Ice Centre as their home Ice Rink. If you would like to join any of the Clubs, just contact the detail shown on the table for that club, the curling season is from the beginning of September until the end of March if you are planning to join a club the best time is at the end of the season or during the summer, you will then be included in all club competitions. Province leagues & Knockouts are mainly played on a Wednesday starting at 7pm & 9pm spilling into Thursday and Fridays as and when required.